Tuomas Ojanen is Professor of Constitutional Law at the University of Helsinki and Director of the Research Consortium 'Laws of Surveillance and Security: Constitutional Limits, Legislative Discourses and Transnational Influences', funded by the Academy of Finland. He is also Chair of the National Non-Discrimination and Equality Tribunal, an impartial and independent judicial body appointed by the Government and supervising compliance with the Non-Discrimination Act and the Act on Equality between Women and Men both in private activities and in public administrative and commercial activities. 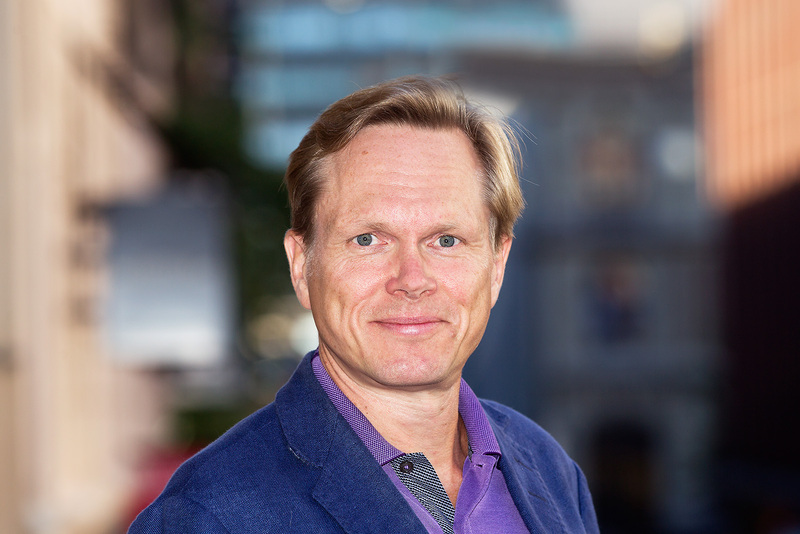 His main areas of research and expertise include Finnish constitutional law, comparative constitutional law, international human rights law and constitutional law of the European Union.